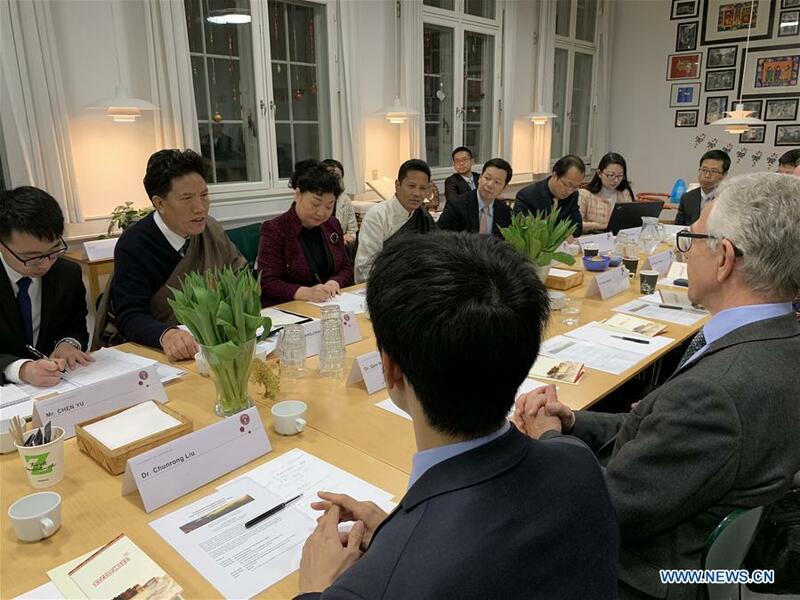 A Tibetan delegation of the Chinese National People's Congress (NPC) visited Denmark from Thursday to Sunday and briefed Danish lawmakers and officials on Tibet's historic achievements in economic and social development. 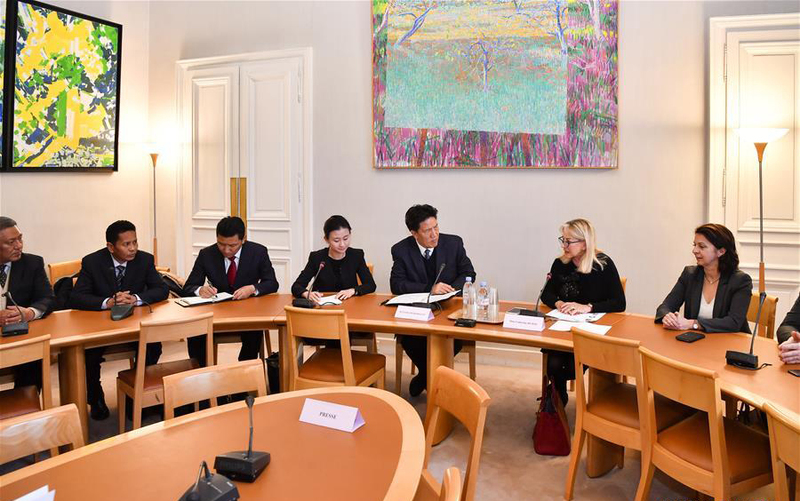 The delegation, led by Losang Jamcan, director of the Standing Committee of the Tibet Autonomous Regional People's Congress, met with Danish lawmakers, government officials, think tanks and local Chinese compatriots. 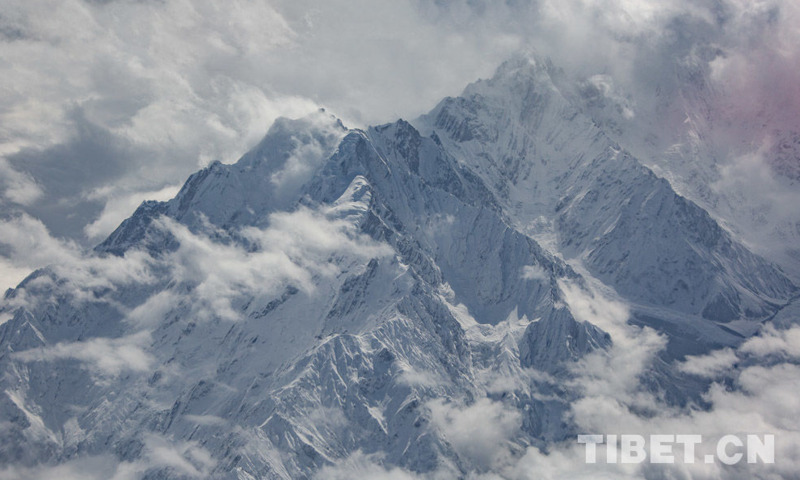 Losang Jamcan introduced major economic and social developments in Tibet since its peaceful liberation over 60 years ago, and during 40 years of China's reform and opening-up, and in particular, after the 18th National Congress of the Communist Party of China. Moreover, he revealed the ulterior motives of the Dalai Lama group, who has been visiting different countries and peddling the idea of "Tibet independence," saying it aims to split Tibet from Chinese territory under the guise of religion. "The contradiction between us and Dalai group is neither a national or religious issue, nor a human rights issue, but a major issue of principle concerning national sovereignty and territorial integrity," he said during talks with former Speaker of Danish Parliament and former President of the General Assembly of the United Nations Mogens Lykketoft, several members of Foreign Policy Committee of Danish Parliament, and State Secretary of Danish Ministry of Foreign Affairs Lone Dencker Wisborg. 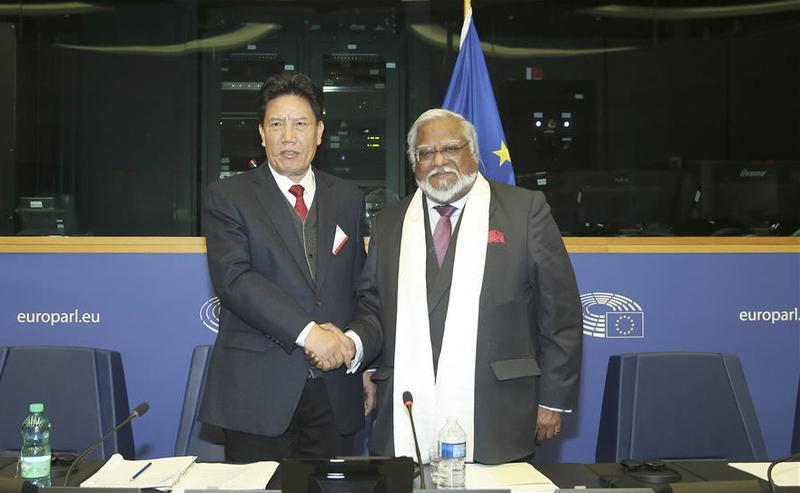 Losang Jamcan also expressed hope that the Danish side will recognize Dalai Lama's anti-China separatist nature and earnestly respect China's core interests and major concerns. The Danish officials welcomed the Chinese delegation's visit on the occasion of the 10th anniversary of the establishment of the comprehensive strategic partnership between Denmark and China. The Danish side reiterated adherence to the one-China policy, saying Denmark recognizes Tibet as a part of Chinese territory, opposes any form of "Tibet independence," and appreciates China's promotion of Tibet's development and great achievements in improving people's standard of living there. 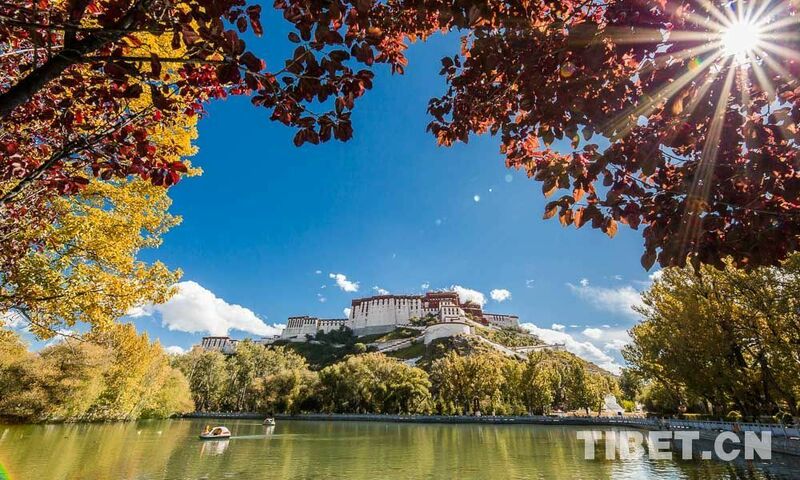 The delegation's overall introduction will help the Danish community better understand Tibet, said the Danish officials, adding that Denmark is willing to maintain frank exchanges with China and continuously enhance mutual understanding and trust. During discussions with experts and scholars from Nordic Institute of Asian Studies at Copenhagen University, the delegation briefed them on the history and present situation of Tibet, as well as China's system of regional ethnic autonomy. Representatives from overseas Chinese associations, proud of the achievements of their motherland, said they are willing to continue to play a positive role in promoting China-Denmark ties and contribute to China's development and prosperity. 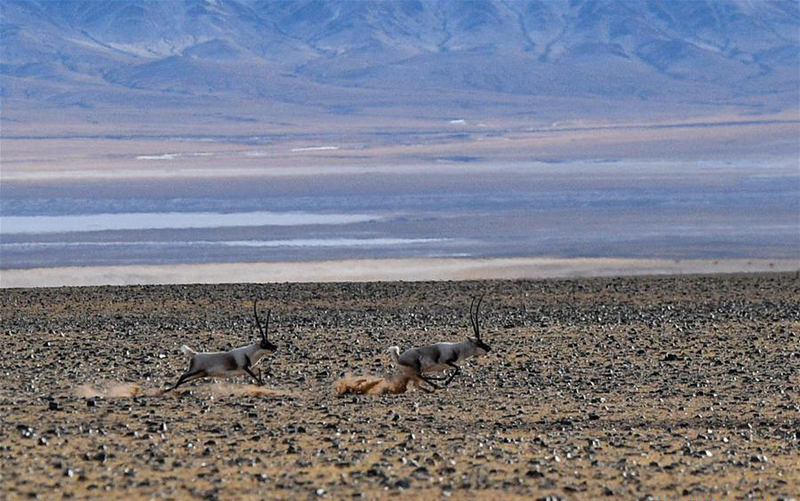 Tibet rolled out a spate of measures Tuesday to ease financing for private businesses.